As Blizzard’s Wrath of the Lich King continues to thrive in the marketplace, selling 2.8 million copies in the first 24 hours and marking new records, the player base as a whole increases as well. 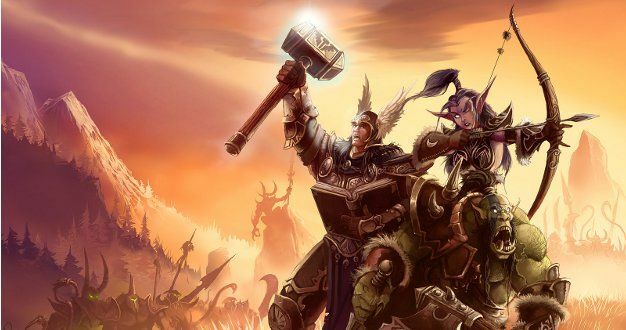 Blizzard has provided the latest numbers of the WoW subscriber count and after reaching 11 million subscribers a couple of months ago, the MMO has now officially reached 11.5 million subscribers. Blizzard also notes that it has sold 4 million copies of Wrath in the month of November. With that many subscribers, Blizzard will need to keep the content coming, which should be easy for them as they already have the next expansion planned.